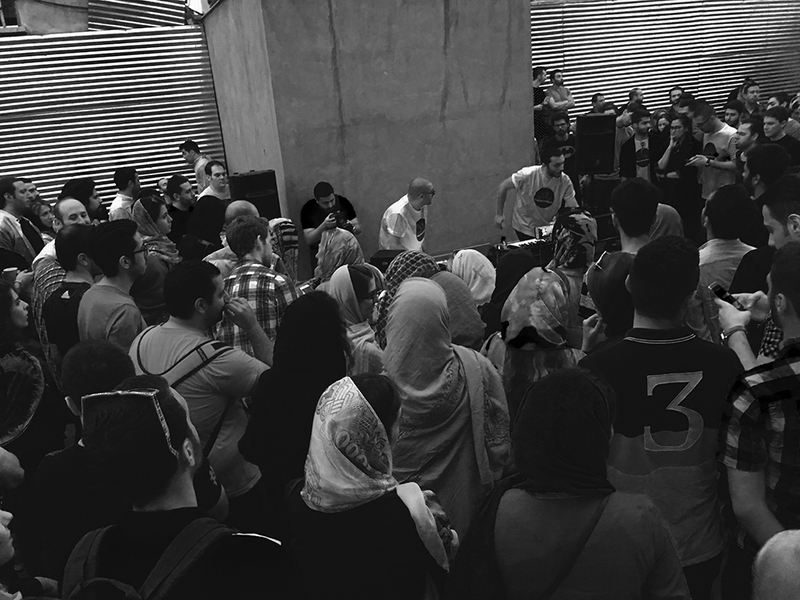 In 2015, I spoke with a few members of Iran’s electronic music community for the FRISKY Loves Iran special [Iran’s DJs Represent the True Meaning of Underground]. I learned about their tight knit group, and the way that they exemplify the true underground spirit of the music through their restricted events and limited public sharing. With the quick way that music scenes evolve, I wanted to get an update from Iran to find out the latest happenings, and to see what is coming out of their passionate community today. What I discovered was exciting. 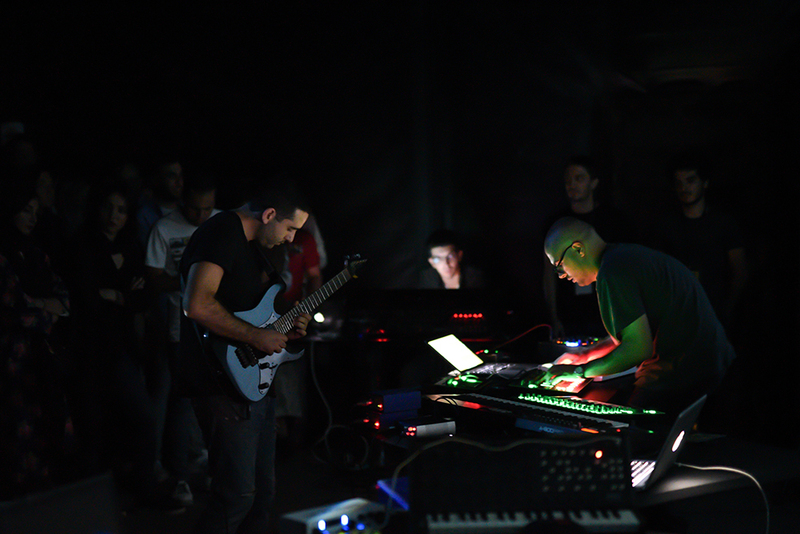 The underground family of Iran has been connecting in new ways, with more live events, a space to showcase music and learn online, and a home for their community to shine: Deep House Tehran. 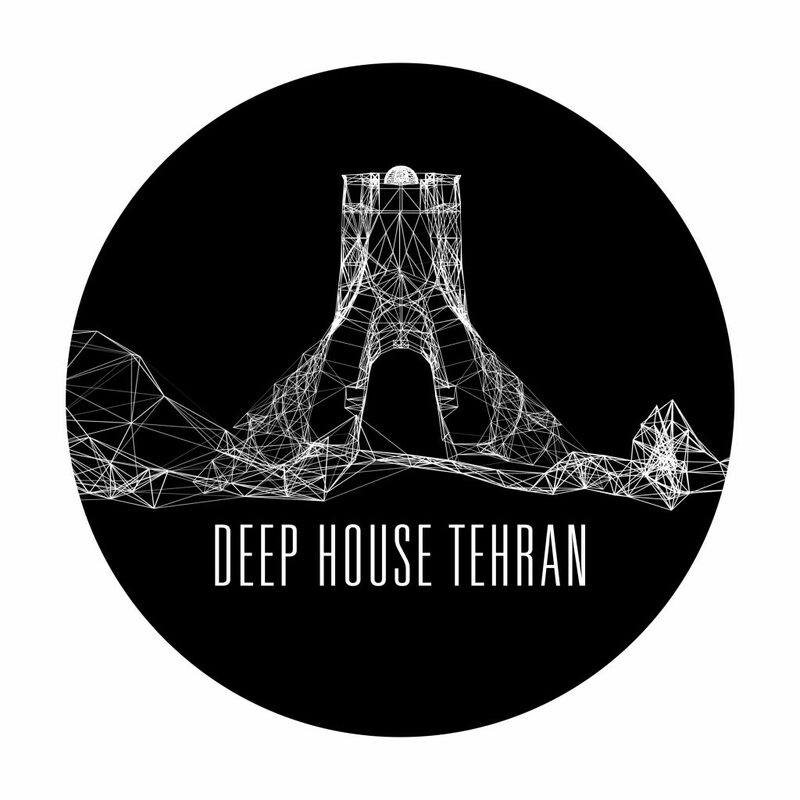 Founded by Nesa Azadikhah and Farbod Darvish in 2014, Deep House Tehran leads the Iranian underground house and electronic music scene through mixes, interviews, workshops, and news. They have created a true home for their community, showcasing local talent and inspiring new artists to learn, grow, and get involved. 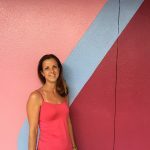 Wanting to learn more, I caught up with Nesa. 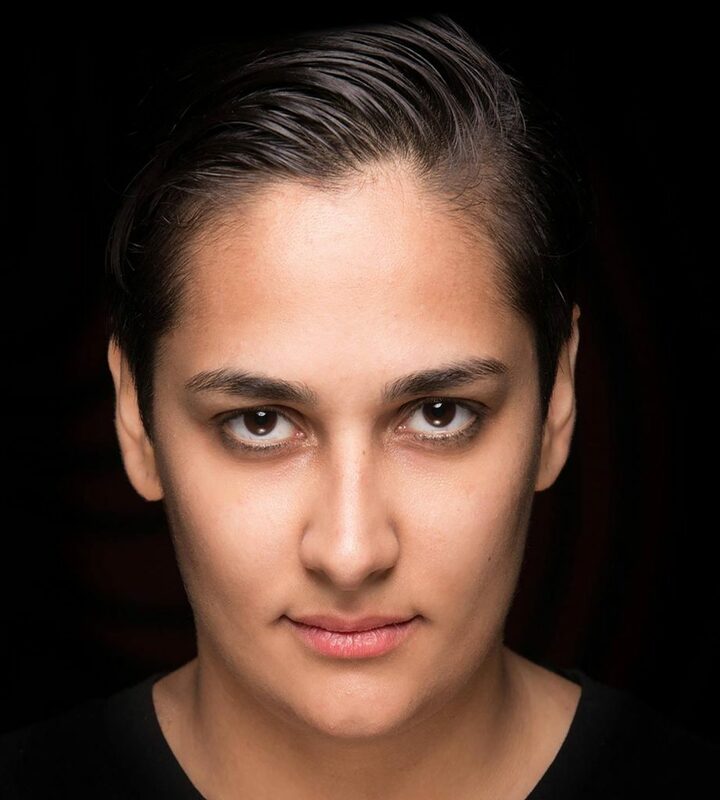 Multiple time X-Chrome guest and FRISKY Artist of the Week, her perspective on the music and the scene is unparalleled. What makes Iranian artists special? “When it comes to music production from my point of view Iranian artist are really no different than other artist around the world. As you know many popular artist are Iranian who are very well known around the world. 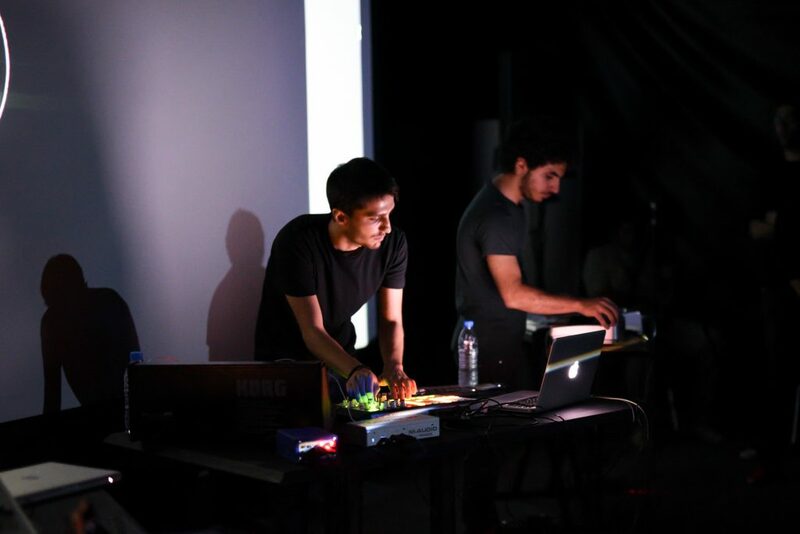 Similarly many Iranian music producers who are very talented in Electronic music genre in Iran are as huge and popular similar to other artist around the world. The only difference is that we don’t have night life and clubbing so that artist can play as DJs or music producers to play, something that is very popular everywhere around the world. Any favorite up & comers we should look out for? What else can you tell us about the scene? “I also predict that more and more festival in this genre of music will happen. Also, with this positive shift many more workshops and live music performances will take place and we will see people with even better knowledge of this music. 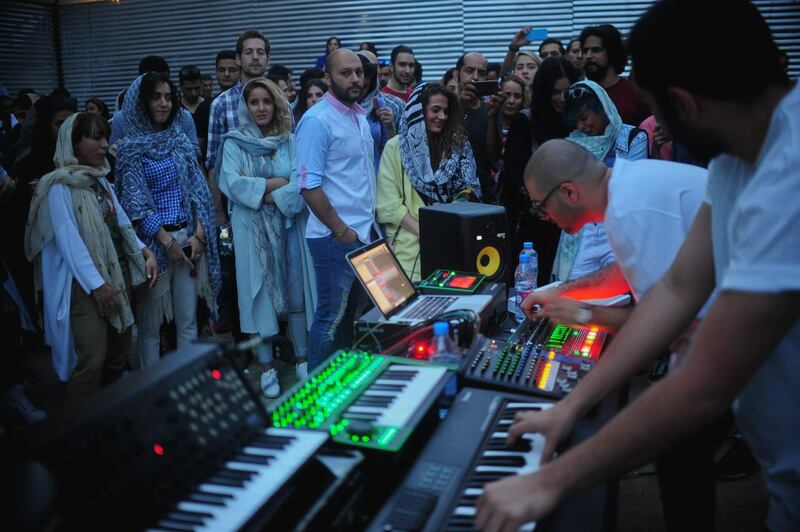 There truly are great possibilities for exponential growth of the Iranian Underground, driven by the passion of the creators of Deep House Tehran, and the talents of the artists and DJs they support. I look forward to seeing where this thriving scene goes next.